With the slogan “It’s Better in the Bahamas,” you can be sure you are in for a treat on your Abacos Islands Bahamas yacht charter. Located northeast of Nassau and The Exumas, the Abacos offer stunning clear blue waters, warm breezes, sparkling white-sand beaches, and friendly local culture. 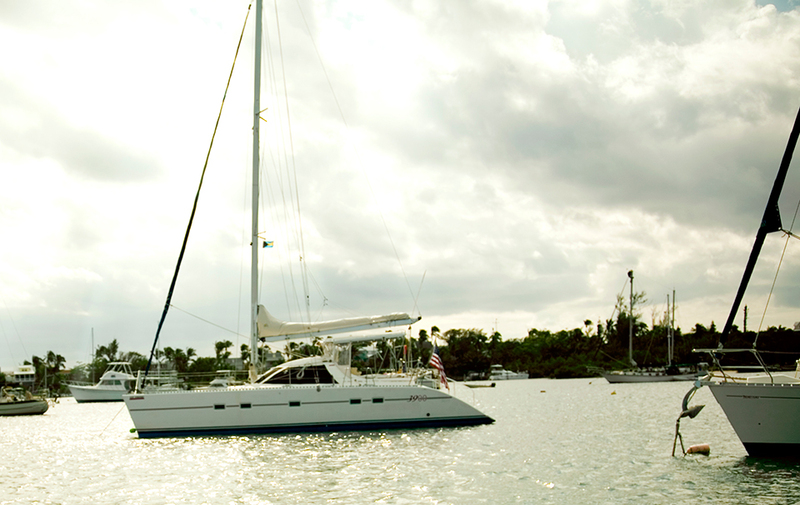 Begin your luxury yacht charter at Marsh Harbour, third largest city in the Bahamas after Nassau and Freeport. 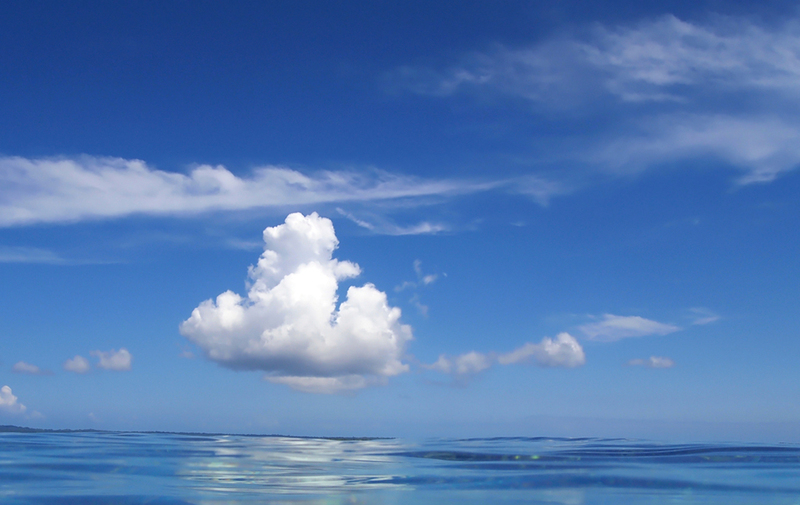 Enjoy the serenity of the water at Marsh Harbour, Abaco Marina, and Little Harbour. Drop anchor and navigate the Marsh Harbour waterfront. 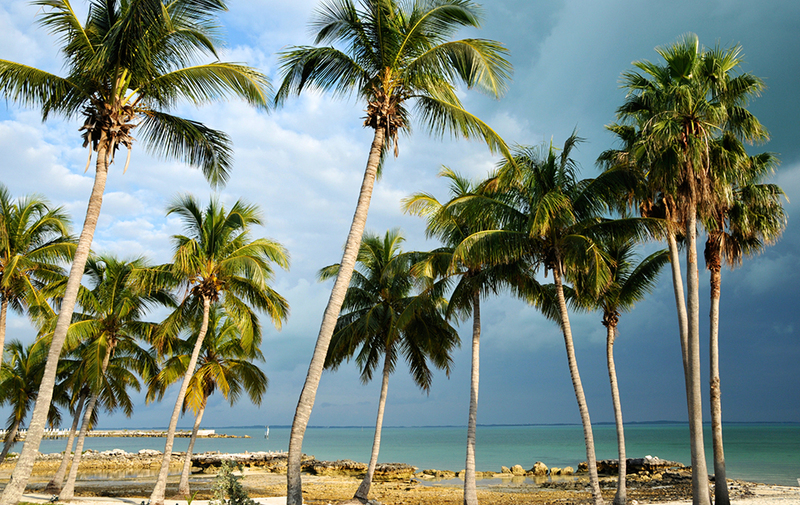 Marsh Harbour has many nice beaches, including Abaco Beach and Coco Bay. 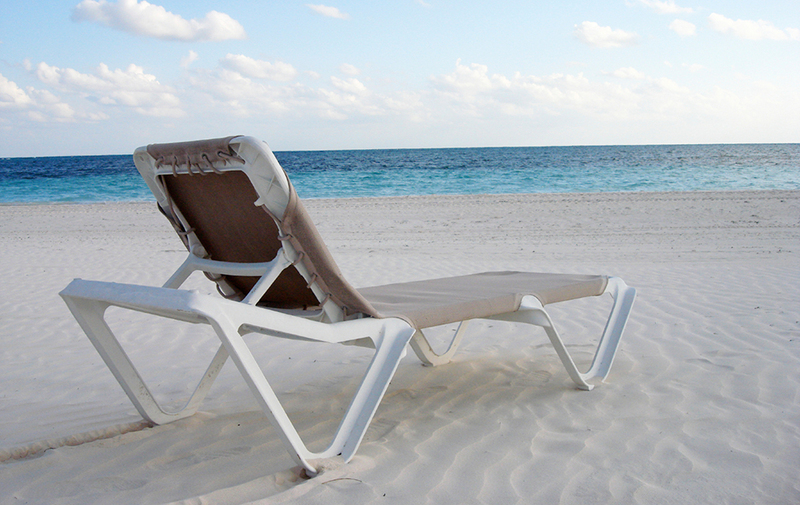 You can also bask in the sun at Gillam Bay and Guana Cay Beach. During your visit to Marsh Harbour, do not miss out on local attractions like Albert Lowe Museum, Hope Town Lighthouse, and Snake Cay. 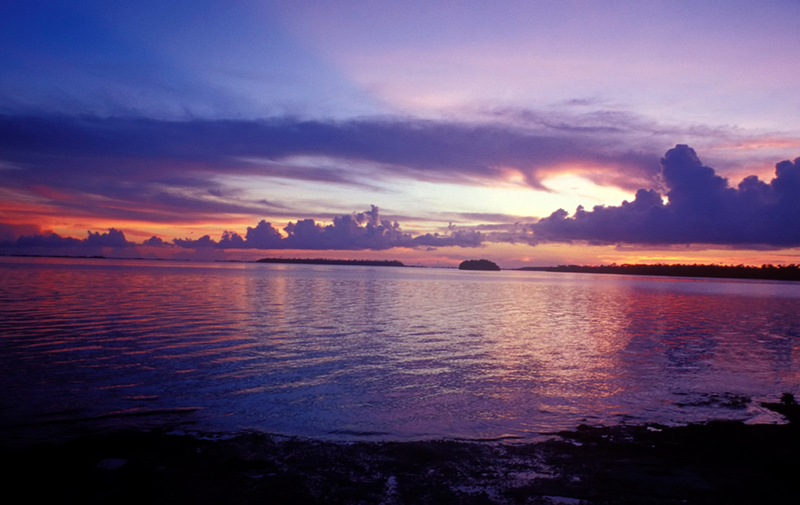 A stop at Tahiti Beach and Tilloo National Park are also sure not to disappoint. Ask anyone to describe the perfect island paradise and invariably a picture will be painted of a small island fringed with powder sand beaches and a grove of towering coconut palms surrounded by crystal clear turquoise waters with magnificent coral reef teeming with tropical fish just offshore. 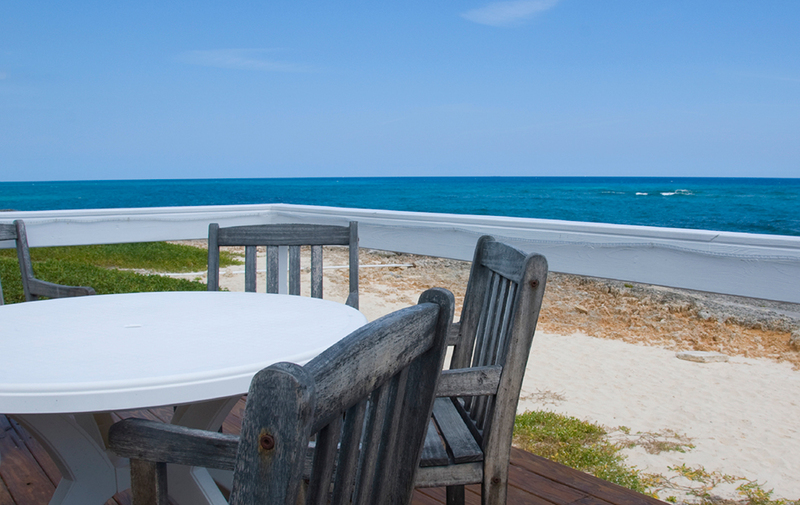 Visit Pelican Cay to enjoy a waterfront ocean view as well as the nearby beach and harbour. Elbow Cay has to be one of the single most relaxing places to spend a day. Visiting Hope Town, the small establishment on Elbow Cay Island, is an absolute must. 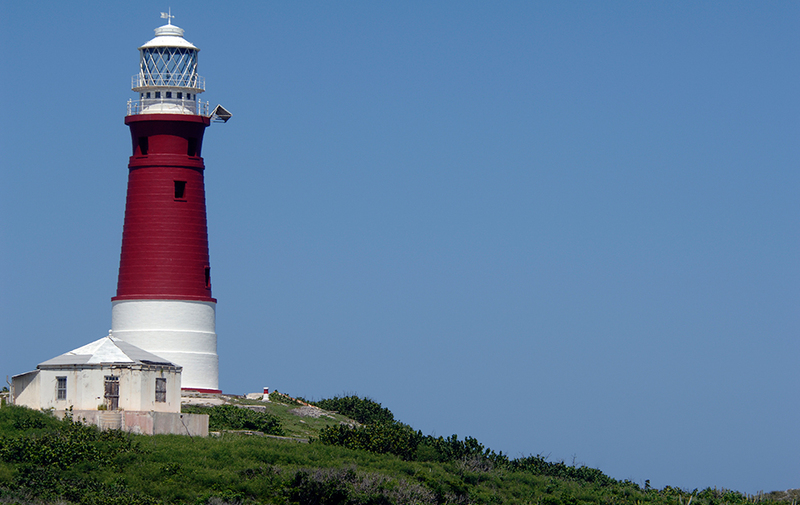 Across Hope Town's harbour you will see Abaco's main attraction, its famous kerosene-fired, mechanically wound, red-and-white striped lighthouse. The wonderfully friendly and laid back atmosphere will let you relax fully as you explore the local restaurants and the white sand beaches. 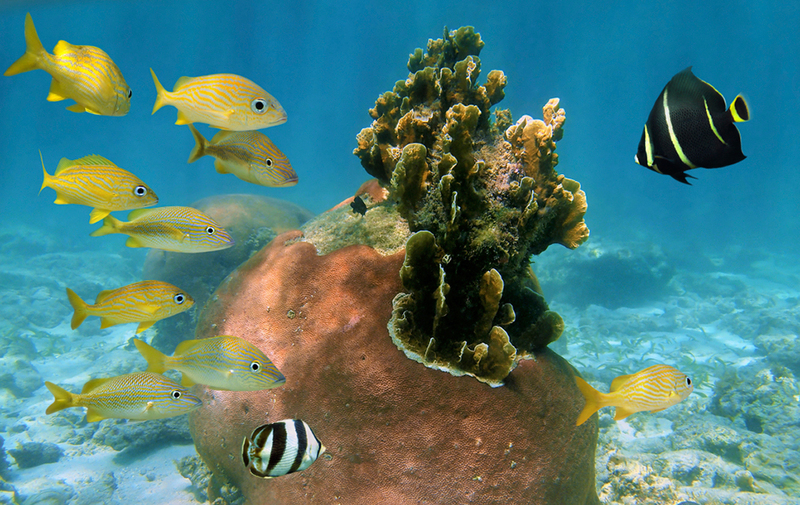 Take an excursion to one of the popular marine parks where you can enjoy a leisurely snorkel around the elkhorn coral and abundance of sea life with Froggies Out Island Adventures. 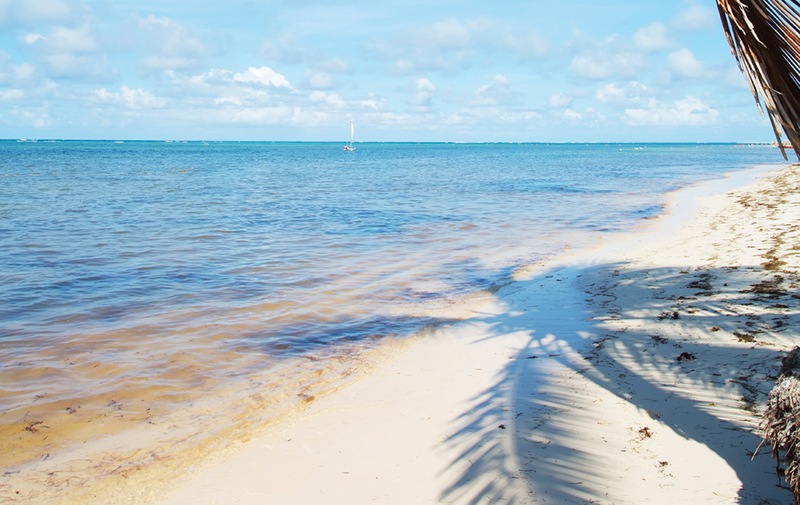 Explore the many deserted islands that are nearby. 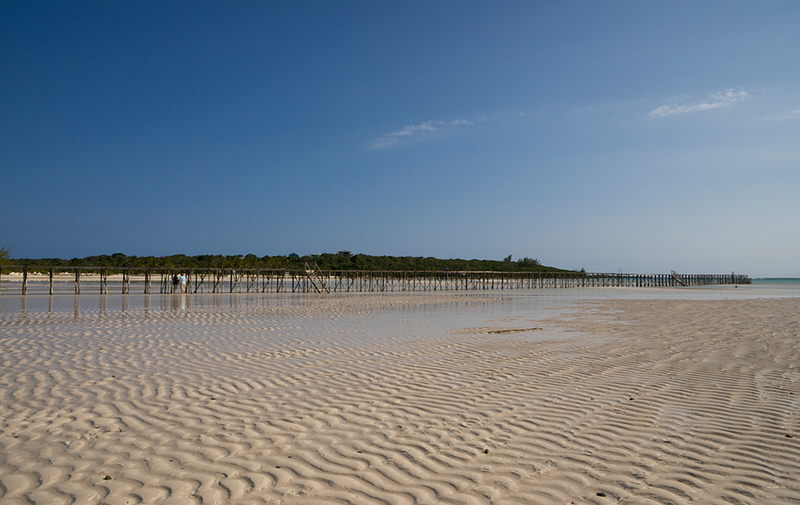 Island hopping to the other settlements is also another way to explore the surrounding area. 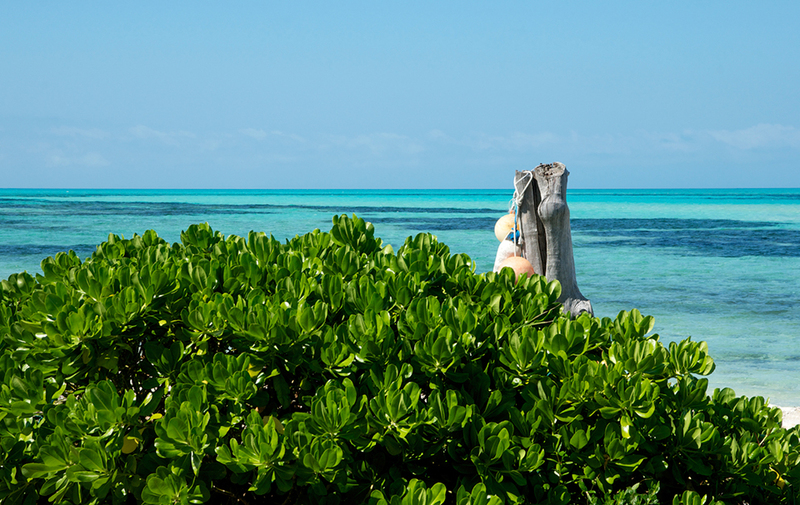 A busy boat building island, Man-O-War Cay is ideal for exploration and picnics. Treat yourself to local ice cream from Island Treats and Hibiscus Café before heading to the northern side of the island. Follow the path leaving town by the Sail Shop, which eventually shrinks to a narrow outcropping splitting the Sea of Abaco and the ocean. Rent some dive gear at DiveTime Abaco to experience incredible marine life, regardless of your experience level. 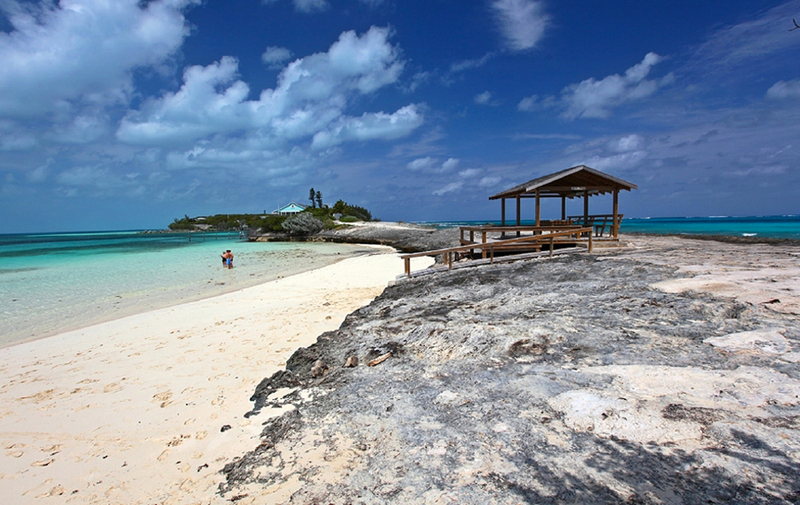 Great Guana Cay is a picturesque small settlement and the first island you come to south of the Whale Cay Passage. 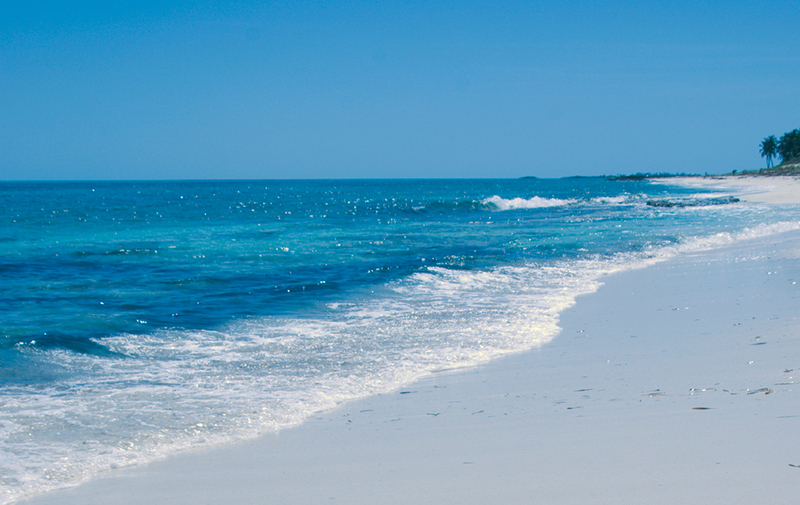 Visit Baker's Bay, a lovely crescent mile-long beach that is at Guana Cay’s northwestern point. Considered an island paradise by many, there are some great local dining choices as you make your way on the footpath that spans the island. 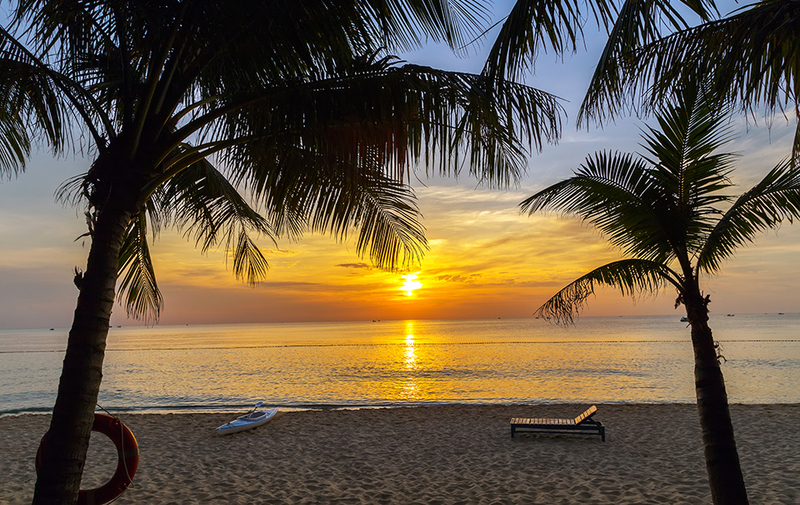 Enjoy a drink at the island’s most iconic bar, Nippers, and get to know locals as you fall in love with the friendly atmosphere that envelopes the entire island. 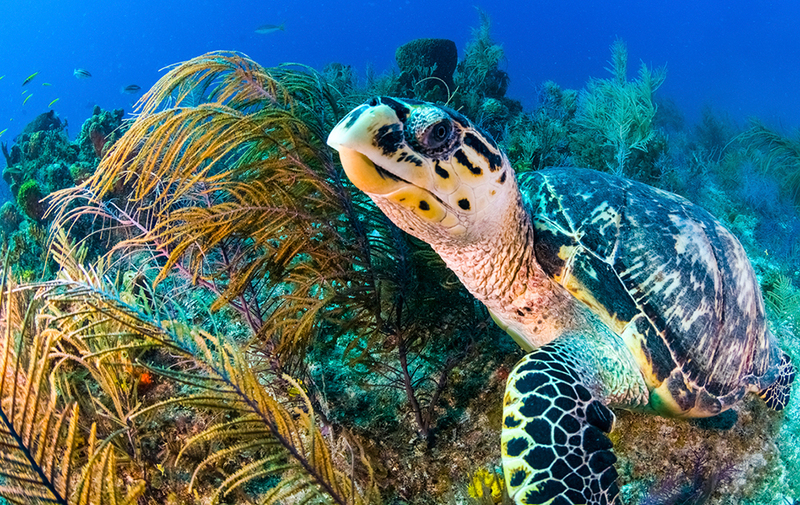 Green Turtle Cay is the northernmost and most popular cay in the Abacos, with plenty to do and explore for vacationers. 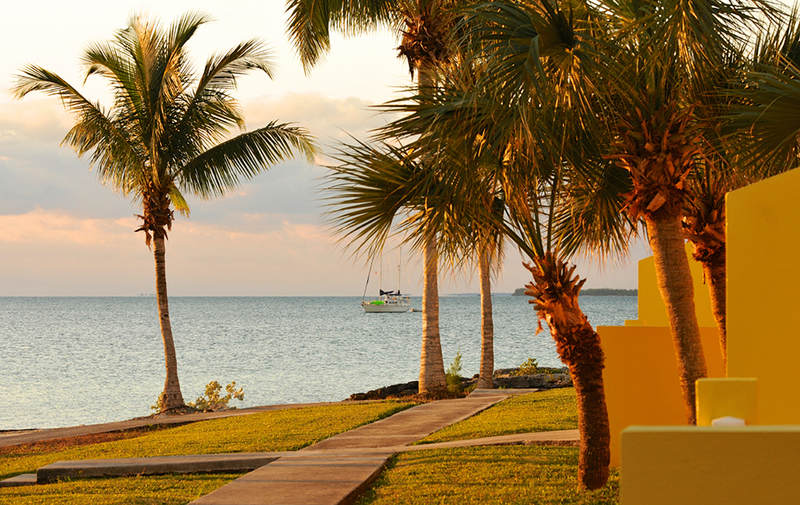 The perfect spot for romantic getaways and family vacations, Green Turtle Cay offers much to see and do. Visit the village of New Plymouth to be exposed to great history that underlies the island, and be sure to stop for some shopping in one of the gift shops. Another point of interest is the Loyalist Memorial Sculpture Garden, featuring bronze busts of many of the influential folks of days gone by. Enjoy a drink and cigar at the Plymouth Rock Bar or Miss Emily's Blue Bee Bar to experience some great live music and get a picturesque view of the island. 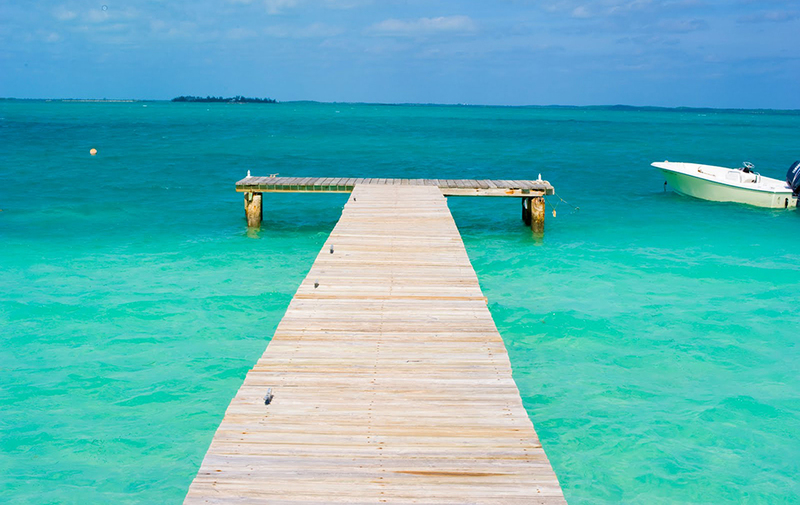 Your luxury yacht experience will take you to the next cay - Treasure Cay, a picturesque vacation paradise and home to the upscale Bahama Beach Club. Be sure to also take advantage of Treasure Cay’s renowned 18-hole golf course. 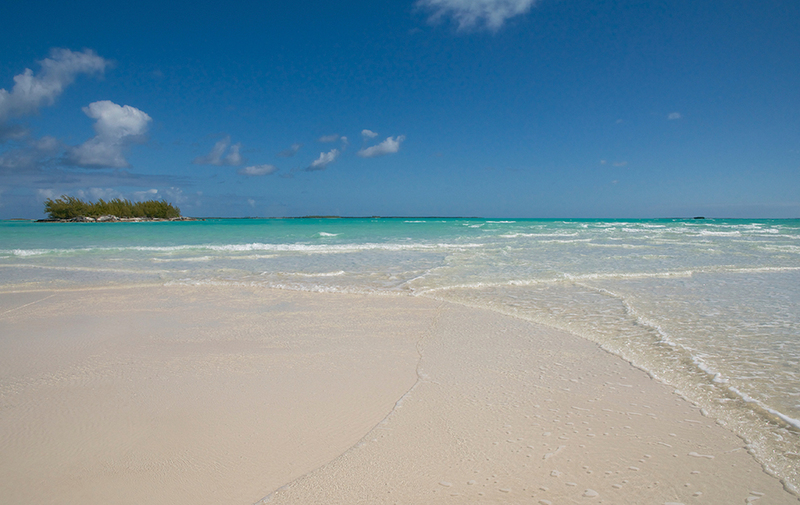 Afterward, enjoy a swim at Treasure Cay's quintessential crescent beach with lunch at the beachside Coco Bar. Finally, the Treasure Cay area offers some interesting places to explore, namely the Blue Holes, which are a short hop from the resort's front entrance and only a few miles from the Green Turtle Ferry dock.